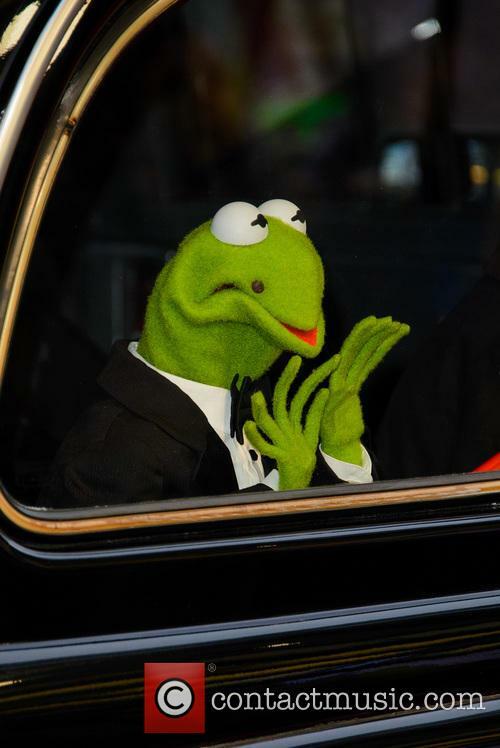 Shock in the world of 'The Muppets' as Whitmire unexpectedly departs. For only the third time since the 50s, a new actor is taking over as the voice of 'The Muppets' favourite Kermit the Frog. Matt Vogel will become the new permanent puppeteer, having worked with the Jim Henson Company since the 1990s. It's unlikely you would notice the change, however. For the last few weeks, a number of characters who are voiced by Steve Whitmire - including Kermit himself - have not been making appearances on 'Muppet Thought of the Week', leading to reports that he had left the show. 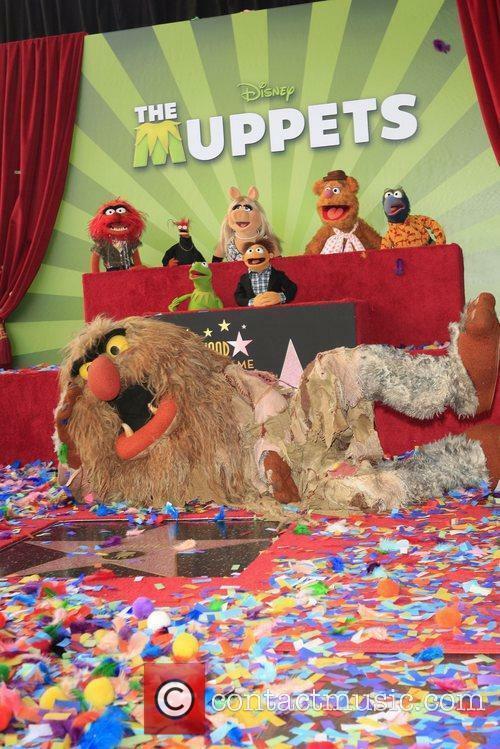 Now it seems that the news has been confirmed, and his replacement is Muppets veteran 46-year-old Matt Vogel. 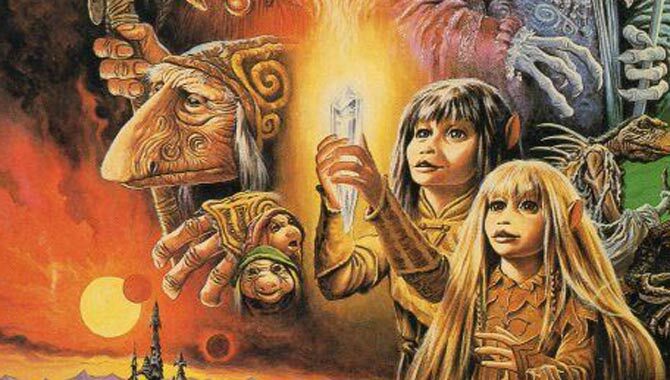 'The Dark Crystal: Age Of Resistance' is the prequel to Jim Henson's 1982 movie. It's time to immerse ourselves in the world of Jim Henson as he launches a special prequel series to one of his most famous movies. 'The Dark Crystal: Age Of Resistance' comes to Netflix with 10 episodes of puppet mastery that will begin shooting later this year. More then 35 years since the release of Jim Henson's BAFTA nominated puppet fantasy 'The Dark Crystal', Netflix are unveiling a precursor to the story in the form of a series that takes place many years before events in the movie on the planet of Thra. 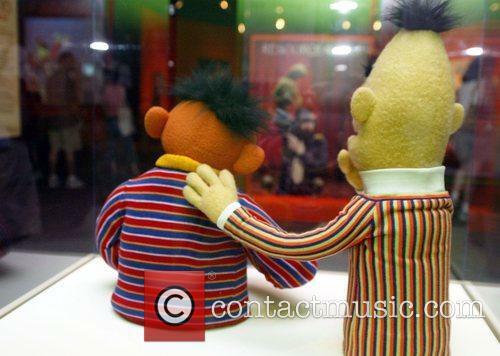 A bakery in Northern Ireland has prompted a debate about gay marriage and equality after it refused to create a cake with a icing picture of Sesame Street's Bert and Ernie complete with the slogan 'support gay marriage". 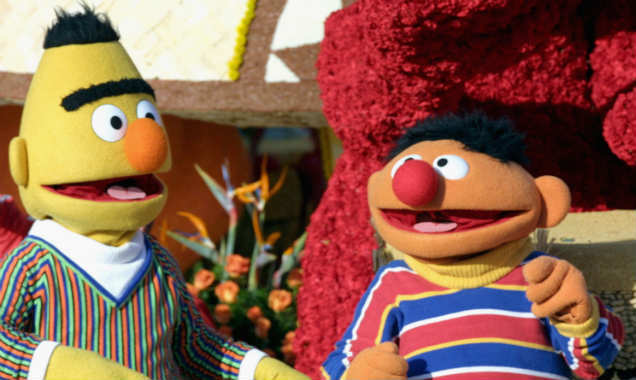 A Northern Ireland bakery has been contacted by the government and is facing legal action after it refused to create a cake with an image of Sesame Street's Bert and Ernie and the words "support gay marriage" on the icing. There has long been controversy surrounding the sexual orientation of the Sesame Street characters, which whilst an interesting point, isn't exactly the issue here. 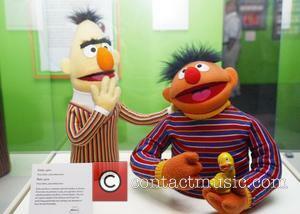 Ernie and Bert have sparked debate in Northern Ireland. Read More: Sesame Street Spoofs The Hunger Games With Catching Fur. Jane Henson, the co-creator of The Muppets, has died at the age of 78, following a battle with cancer, Sky News has reported. Though her husband Jim was perhaps the better known of the pair, Jane was described by the Jim Henson Company as his “partner in marriage and Muppets.” Although Jane and Jim separated in 1986, the couple continued to share their passion for the company, as well as its vision. Jim died in 1990 at the age of 53 and two years later, Jane founded the Jim Henson Legacy, in order to preserve his artistic creations. 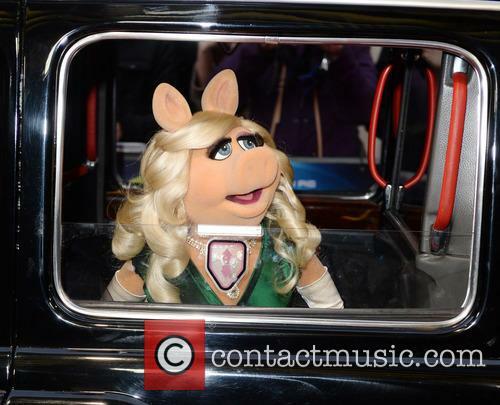 Though Jane was modest about her involvement in the success of The Muppets, others argued that in fact, she played a very important role in its development. Whilst Jane often said that Jim “wanted to leave the world a better place,” Arthur Novell, a trustee of the Jim Henson Legacy, said “they both did.” Jane and Jim met at a puppetry class at the University of Maryland and became creative and business partners. 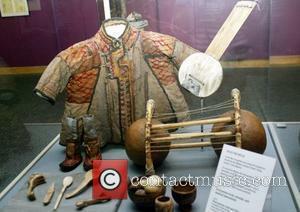 Little could they have known of the impending global popularity of their puppet creations. Their partnership went on to create shows such as Sesame Street, The Dark Crystal, Labyrinth, Fraggle Rock and the sci-fi series Farscape. The co-creator of The Muppets died earlier this week. Jane Henson, who co-created the beloved children’s show The Muppets with her husband Jim, has died. 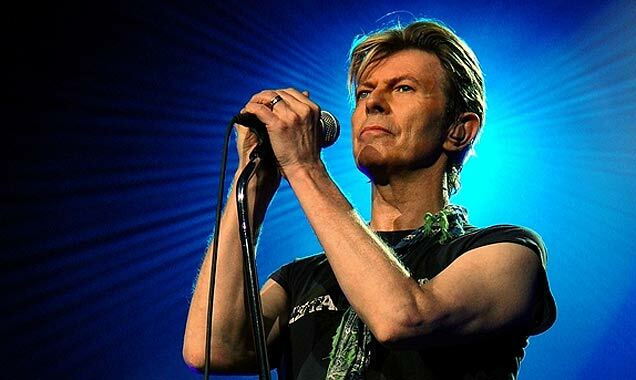 The Jim Henson company confirmed the news, stating that Henson died on Tuesday, at the age of 78, following a prolonged battle with cancer, The Daily Mail reports. Jane and Jim Henson met at the University of Maryland back in the 1950s. They became creative partners early on, working on a number of concepts together. The Hensons’ first joint project was the show Sam and Friends. However, the couple did not begin dating until a few years later when Jim returned from a tour around Europe to study European puppetry. In 1960, Jane quit muppeteering, following her marriage to Jim, in order to raise the four children they would go on to have. 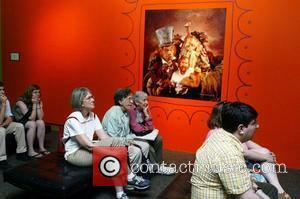 However, she still stayed involved in decision-making and the creative process. 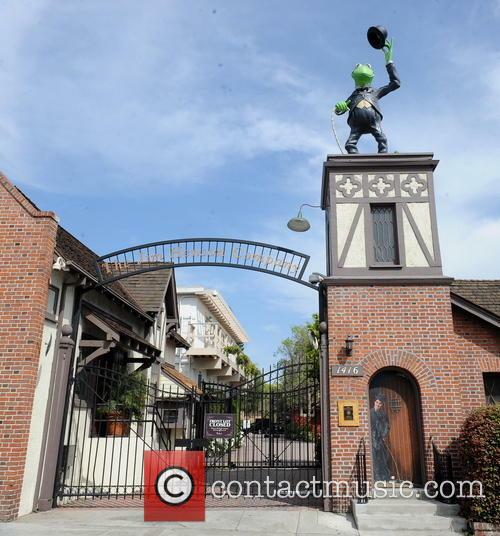 The Hensons launched their phenomenally successful Muppets franchise almost four decades ago. Is there such a thing as a children's cult film? The Dark Crystal may be as close as we have, but Jim Henson and Frank Oz's collaboration won't keep many of today's kids entertained for long. Kooky creatures are the lasting legacy of the film; the story doesn't inspire much excitement -- as one puppet (whose mouth barely moves when he talks) is tasked with healing a broken crystal and thus thwarting the impending rule of a gang of other, evil puppets. His journey takes the form of an almost casual stroll through his magical kingdom, as he encounters one outlandish creature after another en route to victory. Overly simplistic, I'll frankly take Labyrinth when it comes to fantasy puppet movies. Oscar The Grouch To Host The Oscars?